Today December 4, in a speech given in the context of COP24 (Katowice, Poland), the UN Secretary-General highlighted the need for ambition and commitment by national governments and a wide range of relevant stakeholders in climate change fight and adaptation. “The Paris Agreement is not a piece of paper. 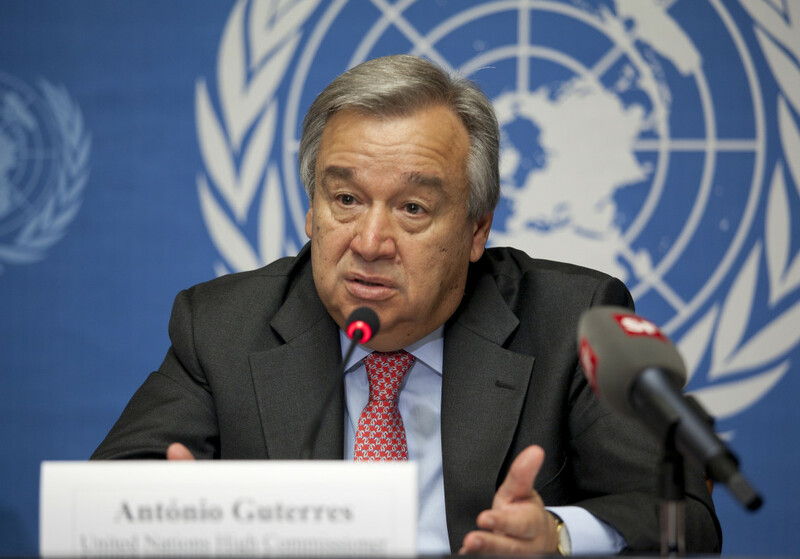 It is a historic compact among nations, a compact to ensure our survival.”, states the UN secretary-general António Manuel de Oliveira Guterres. “Here we must have a first step in Katowice but the coming year must put it to use to transform our economies, our minds, and our future. A central question in this will be dealing with finance. We are now starting a process that we hope will lead to a much stronger mobilization of the financial resources to make sure the Paris decisions, in relation to the mobilization of US$ 100 billion, will be fully met. I have asked President Macron [of France] and the Prime Minister [Andrew Holness] of Jamaica to lead a process of mobilization of the international community, and we will also hope to get involved in this a number of private actors, my Special Envoy [Michael] Bloomberg is very active on that, to form coalitions that can have concrete outcomes that can be clear in relation to the decision made in Paris to be able to disburse US$100 billion per year for 2020-2025, able to support countries both in mitigation and adaptation in the developing world. This is a central objective of the summit. The capacity to come to the summit with a clear perspective on how that can be delivered and with a transparent approach to the financial dimension that is absolutely crucial for our work to be effective. At the same time, we believe that the summit will provide an occasion for member states to present in the transformative areas that I mentioned and in relation to the global objectives of both mitigation and adaption, not only a view on how they are implementing the engagements they made in Paris, but how they will be able to raise ambitions substantially to make the nationally determined contributions from 2020 onwards able to defeat climate change. Able to reverse the present trends that are leading us to a very very dramatic situation as you all know. This is an excerpt from Secretary-Generals Remarks On The 2019 Climate Summit, (4 December 2018, Katowice, Poland). To read the full press release click here.